But the chemistry that propelled this quartet to the upper ranks of the Bay Area’s college rock scene of the late 1980s remains unchanged. The band reunited this past August in Nashville to record the 13-song indie album, “Gnashville” (out Dec. 7, 2018). The album features the group's signature garage-band grit, jangly electric folk and punchy rock grooves shaped by lyrics forged from the crucible of life. 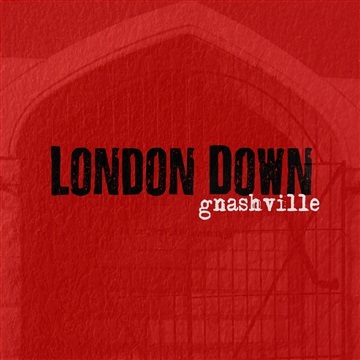 Two members of Luke Bryan’s band contributed to the project: Childhood friend Dave Ristrim produced, bassist James Cook recorded, mixed and mastered “Gnashville” at his studio.